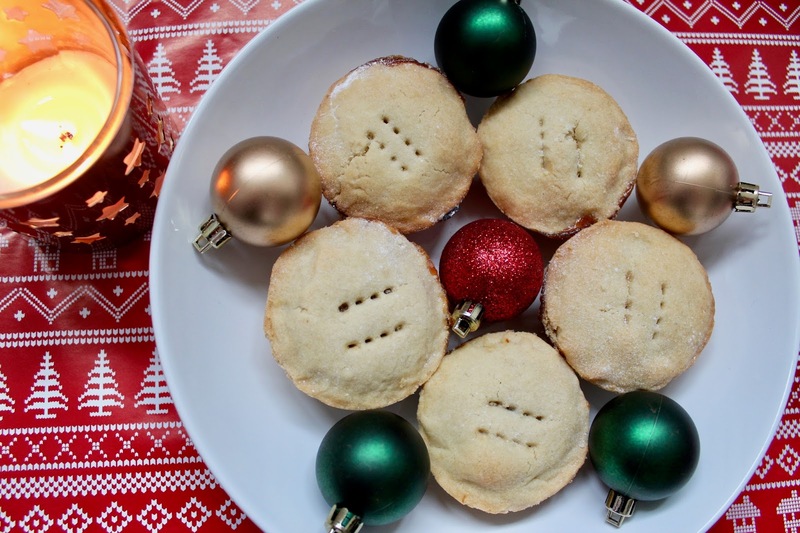 Revealing my chubby gal tendencies and telling you I had my first mince pie of the season back in October might show just how much I love those bad boys. Contrary to my adamant younger self’s belief that these were filled with old chewy meat, I love me a mince pie, but I’d never tackled them in the kitchen before this year. I tried out a few different recipes lurking on the internet with many failures, so I embraced the learning curve and came up with these bad boys. Patience is the key to making shortcrust pastry from scratch – my top tip is to not add the water until you absolutely need it, if at all! 1. Sieve the flour and icing sugar together. 2. Cut the butter into small cubes and add to the mixture. Get your hands in there and rub the mixture together with your fingertips until it forms a breadcrumb-like consistency. 3. Knead briefly until it forms a structured ball of dough – add the water here if the mixture isn’t sticking together. 4. Flour a clean surface and roll the mixture out to the thickness of a £1 coin. Flour the rolling pin too so it doesn’t stick! 5. Grease a 12-hole cake tin. Using the larger cutter/lid, cut 12 circles and push them into the bottom of the tray holes. 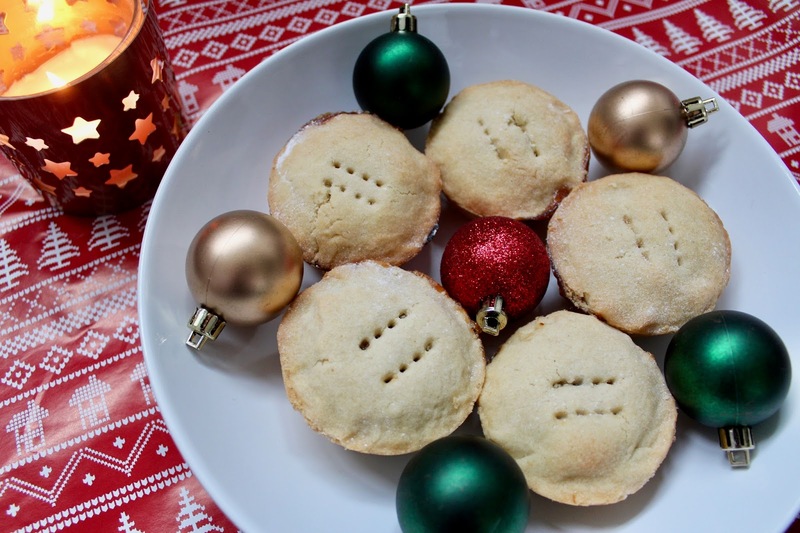 Make sure you grease thoroughly or the mince pies will stick! 6. Give your jar of mincemeat a stir and spoon a generous teaspoon into each of the pastry bottoms. 7. Cut 12 circles with the smaller cutter and pop on the top of the mincemeat, pushing around the edges to ensure it’s sealed with the bottom circle of pastry. Prod a fork twice in each lid. 8. Pop in the oven on 200C for around 25 minutes, or until the edges start to go brown. Don’t be fooled into thinking they’re not cooked because they don’t completely brown like other bakes – cook too long and the pastry will be dry. 9. Leave to cool for around ten minutes before using a knife to gently ping them out, and transfer to a cooling rack. These are best served hot with custard, cream or ice cream, but also taste great cold with a cup of tea! Tweet me a photo @kirstiepicker if you give these a go!